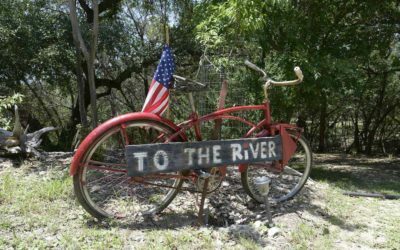 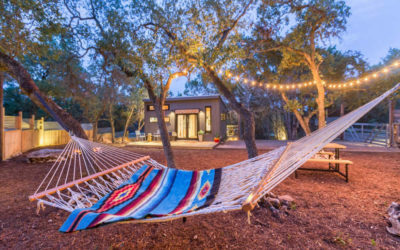 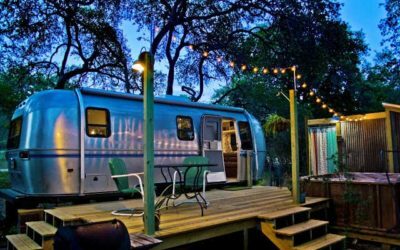 Wimberley is the perfect jumping-off-point for your Texas Hill Country vacation. 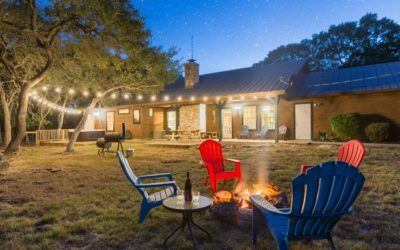 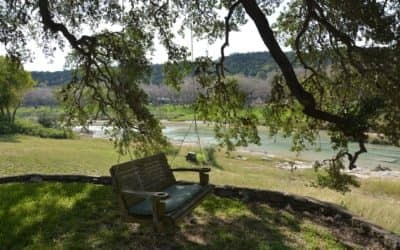 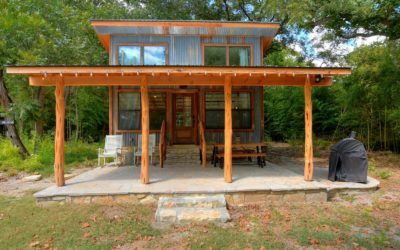 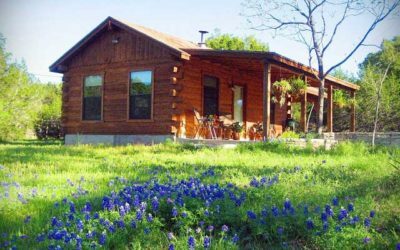 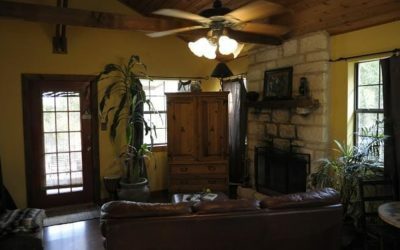 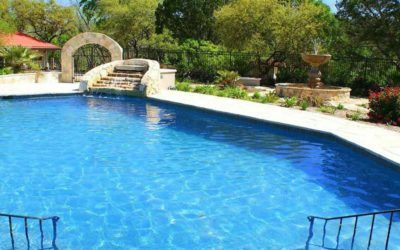 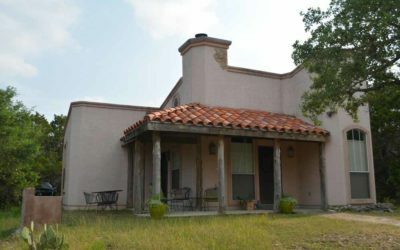 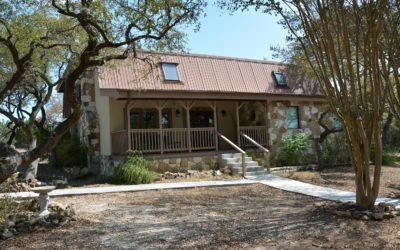 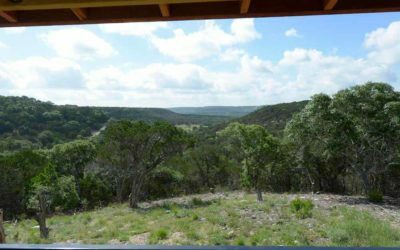 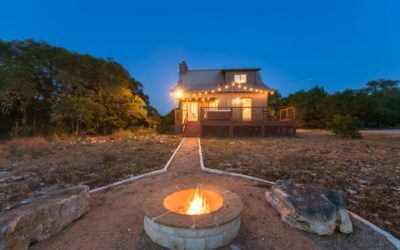 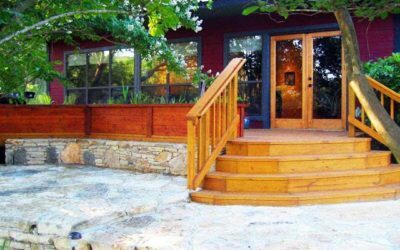 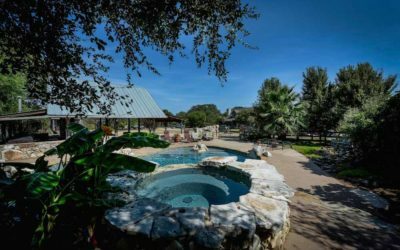 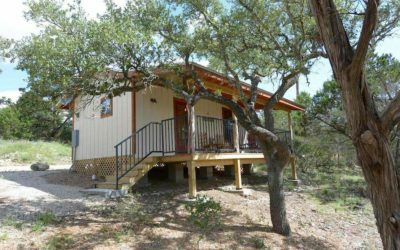 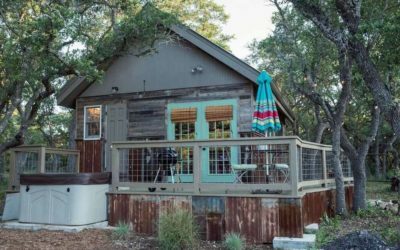 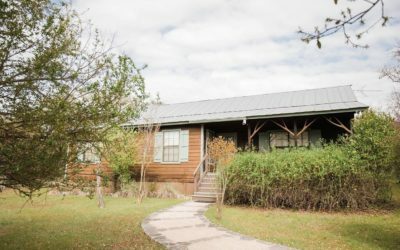 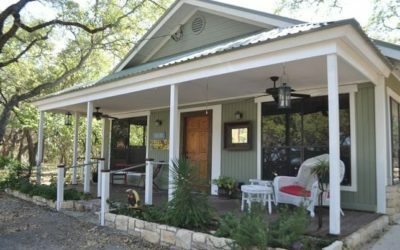 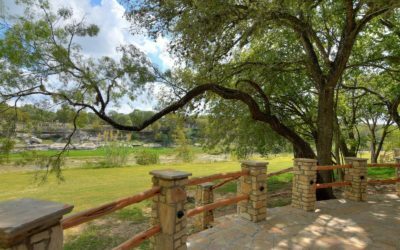 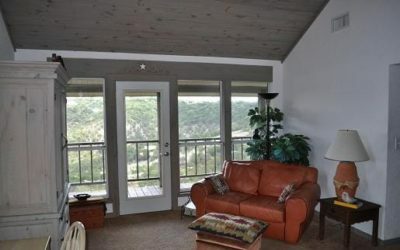 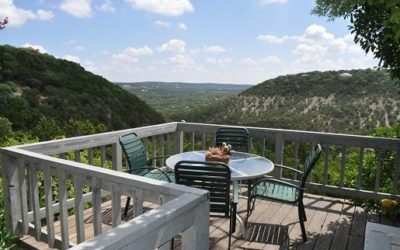 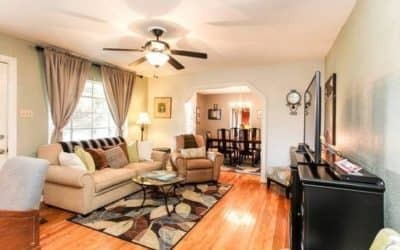 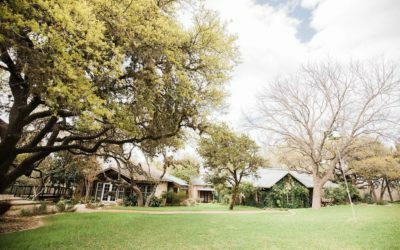 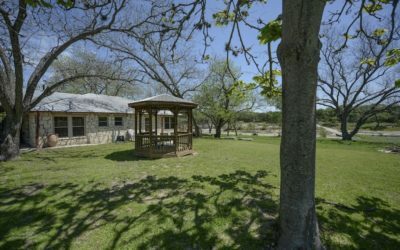 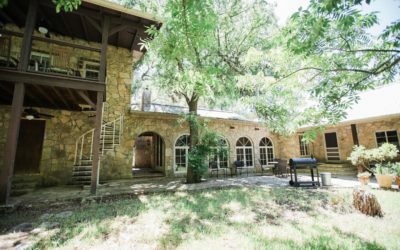 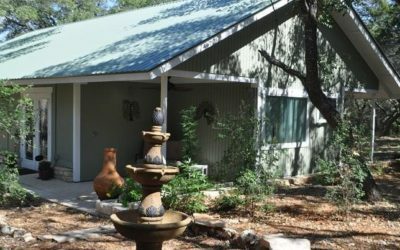 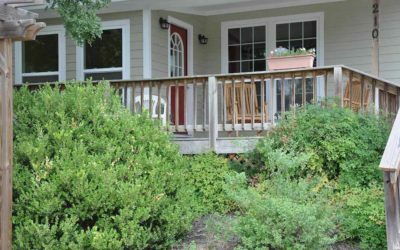 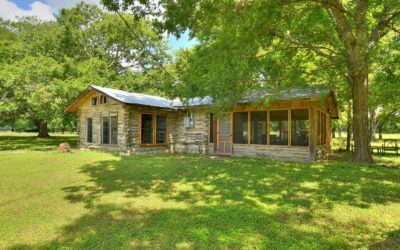 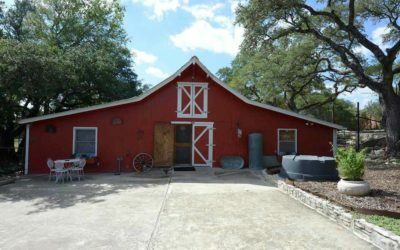 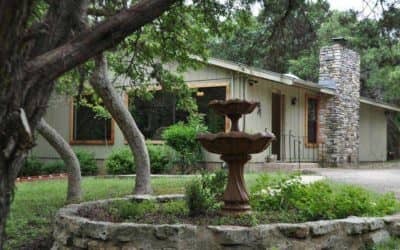 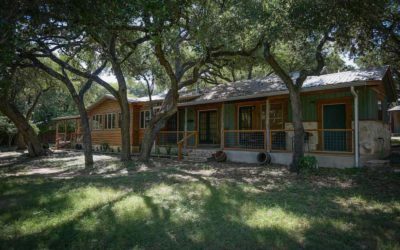 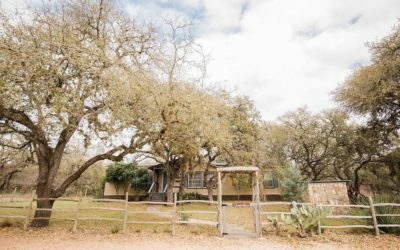 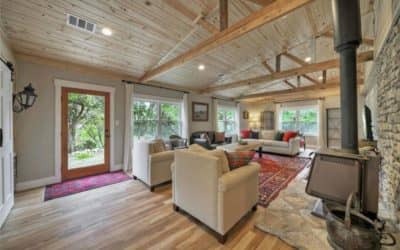 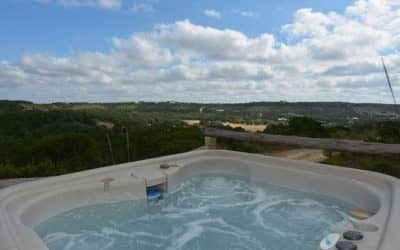 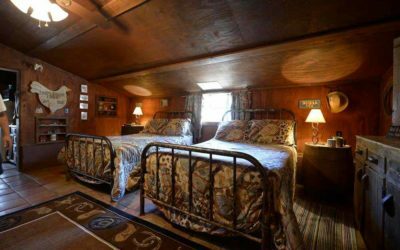 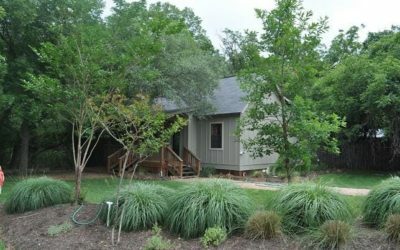 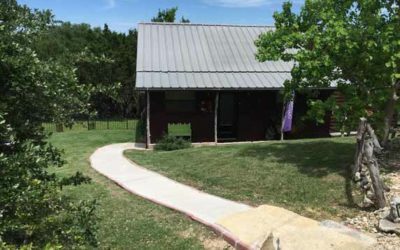 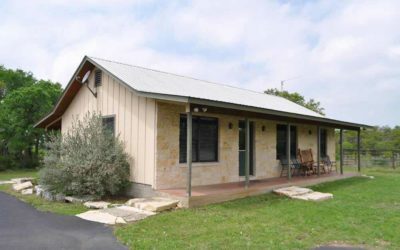 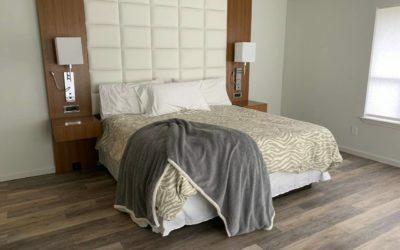 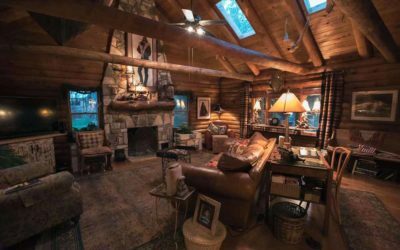 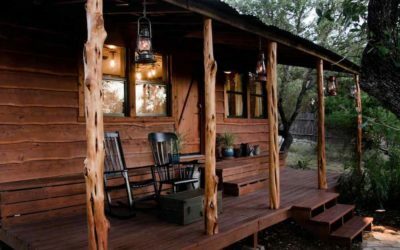 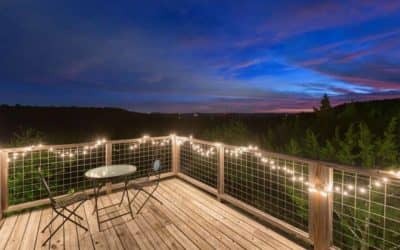 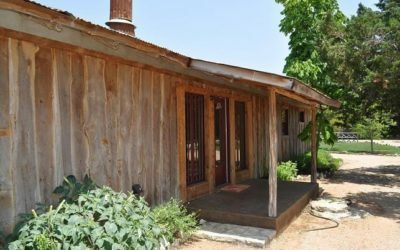 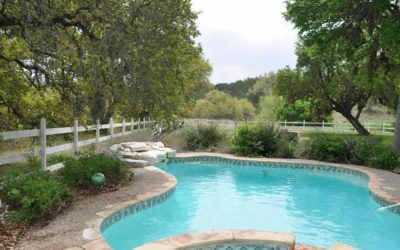 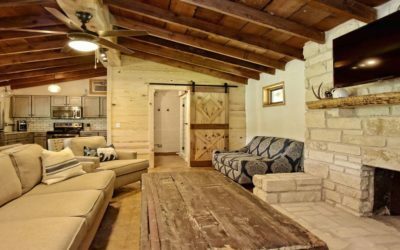 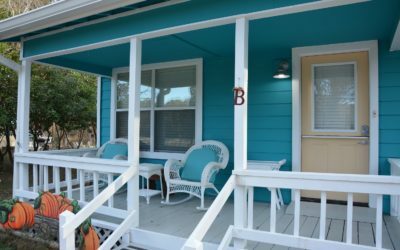 Situated neatly between San Antonio, San Marcos, Fredericksburg, and Austin, Wimberley is convenient to everything you want to do but without the hustle and bustle. 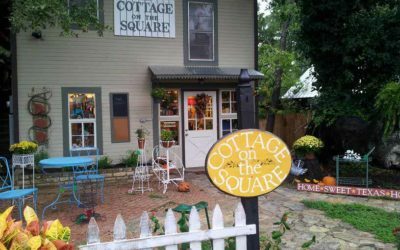 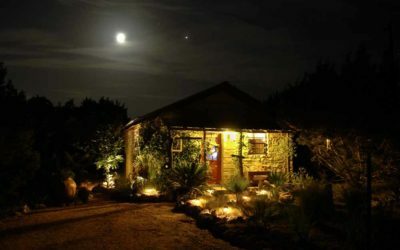 Stroll Wimberley Square and eat at one of the dozens of restaurants: from casual and family friendly to elegant, white tablecloth dining Wimberley will keep you and your family fed. 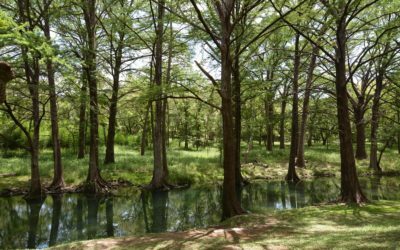 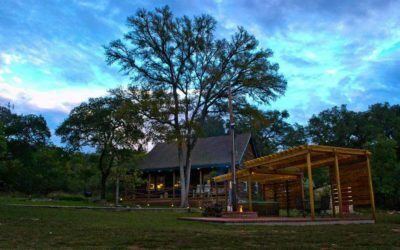 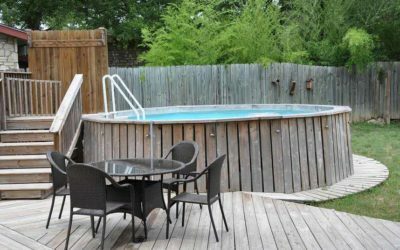 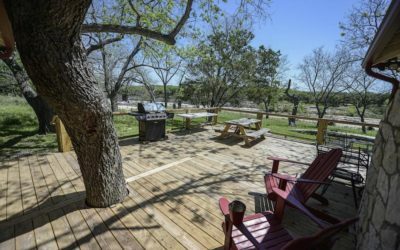 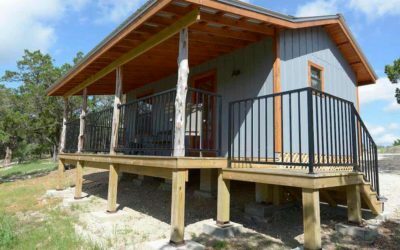 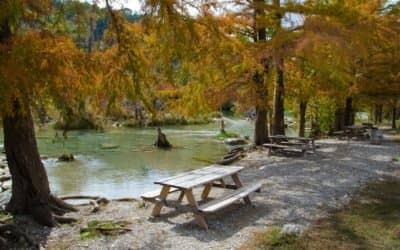 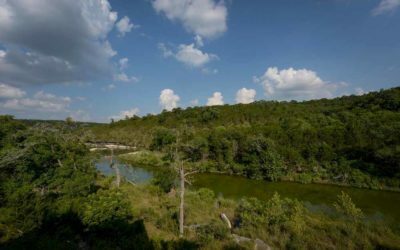 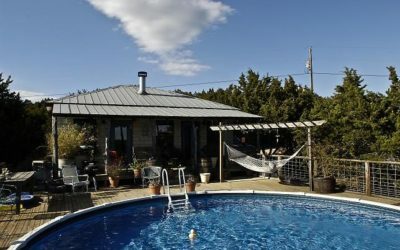 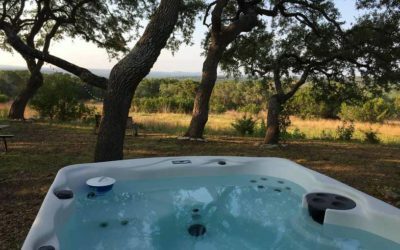 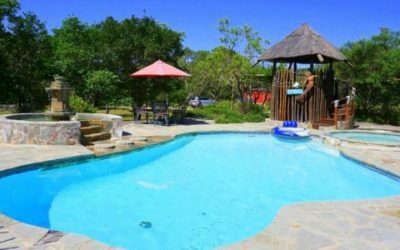 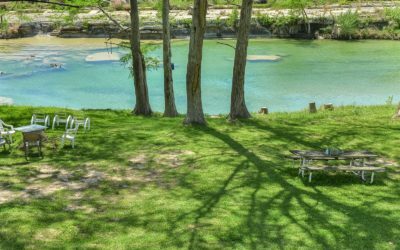 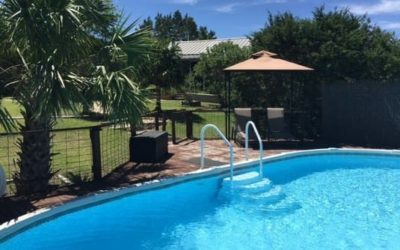 Whether you just want to cool off in nearby Jacob’s Well, enjoy a family outing to Blue Hole Regional Park, zoom down the Wimberley Zip Line there is plenty to keep you busy within a short drive.